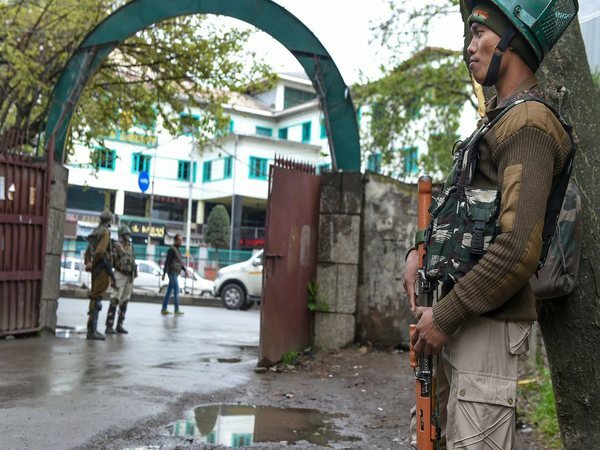 Srinagar, Nov 21 (UNI) The Hizbul Mujahideen, the single largest indigenous militant group operating in Jammu and Kashmir, has asked the parents not to enroll their children in Army schools. In a statement to the local media here, Hizb chief operational commander Ghazi Misbahuddin also advised the parents not to admit their children either in the Delhi Public School or the Vision Public School. He also asked the staff members of these schools to look for alternate avenues of employment. ''These schools are run here on the directions of the India government,'' the Hizb commander said. 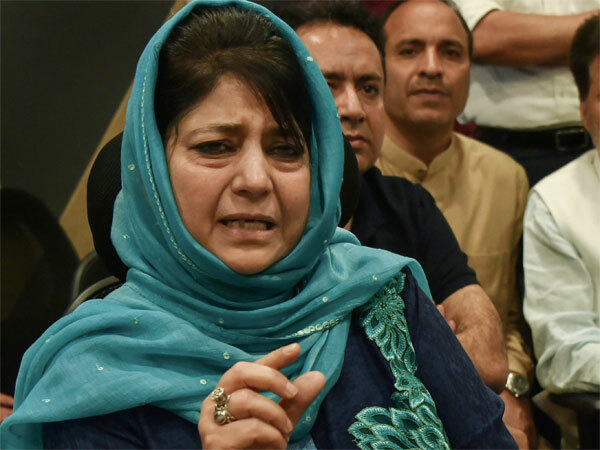 He advised the parents to get their wards admitted in other schools, saying there were many premier educational institutions in the Kashmir valley imparting high quality of education. The Hizb commander also supported the general strike call given by breakaway Hurriyat Conference chairman Syed Ali Shah Geelani on November 25 in protest against a Jammu and Kashmir government's decision to lease out land at Gulmarg and other world famous tourist resorts in the state to outsiders. 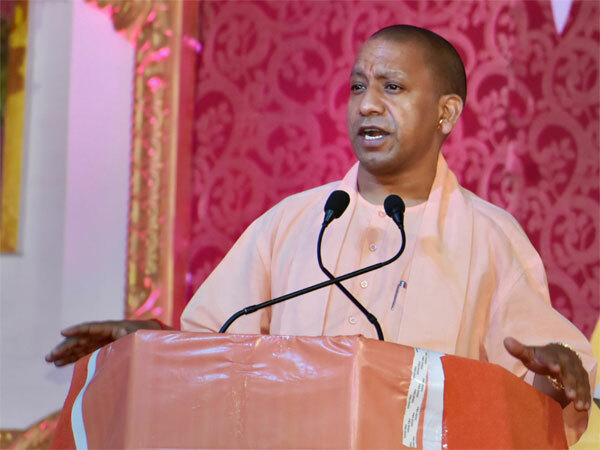 He warned against any such move and asked the people not to cooperate with any company or organisation from outside the state.